and Café Restaurante El Andinito C.A. 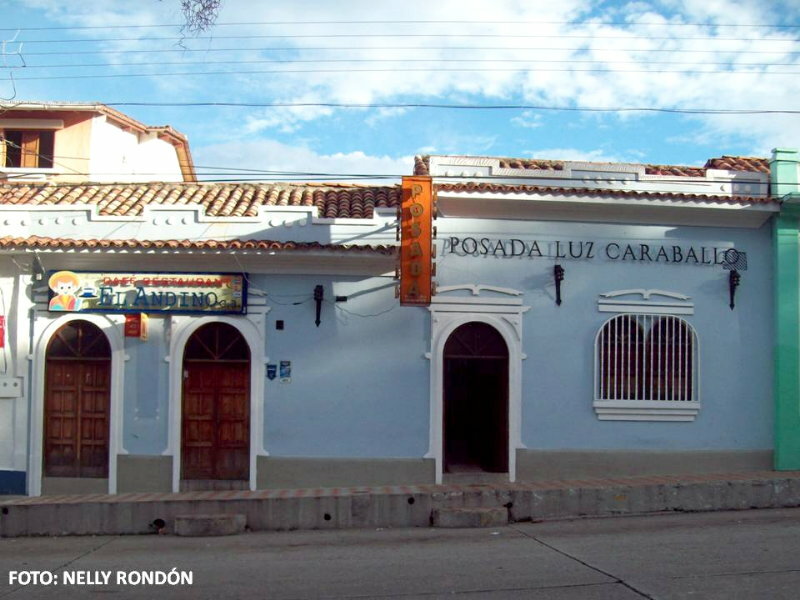 The Posada Turística Luz Caraballo is located in the city of Mérida - Venezuela, facing the Plaza Sucre (known as Square Mile). Its central location makes it an ideal place for visitors and tourists. 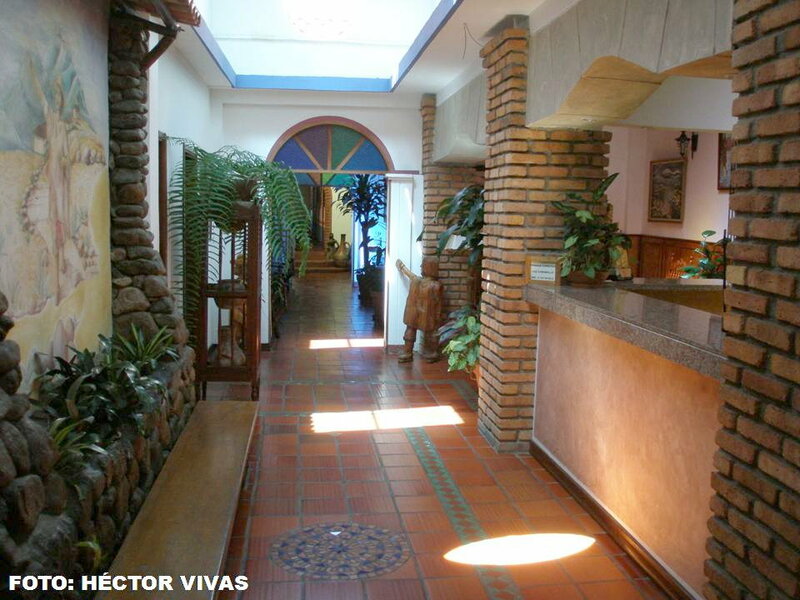 Infrastructure retains its cozy colonial style typical of our geography and Andean culture. This inn offers comfortable rooms with cable TV, private bathrooms with hot water. Its excellent location allows our guests to enjoy the most beautiful places: the cathedral, Plaza Bolivar, Plaza Las Heroines and the historic city center, its proximity to them. We have special rates for the realization of cultural, sports, workshops, seminars, conferences, conventions, children and seniors. We accept checks as payment comfortable. Reservations strictly by telephone the following numbers: 0274-2525441 / Fax: 0274-2520177.
y Café Restaurante El Andinito C.A. Copyright: Posada Luz Caraballo y Restaurant Guardatinajas, Hosted and Promoted by W.R., Inc.